“Balut” is a developing embryo of a duck that is cooked by boiling and is eaten from the shell. It is a common street food in the Philippines and is commonly sold in busy streets during nighttime. Many Filipinos love eating Balut because of its exotic taste. However, one netizen shared a rather ‘unpleasing’ experience while she was about to eat a Balut. 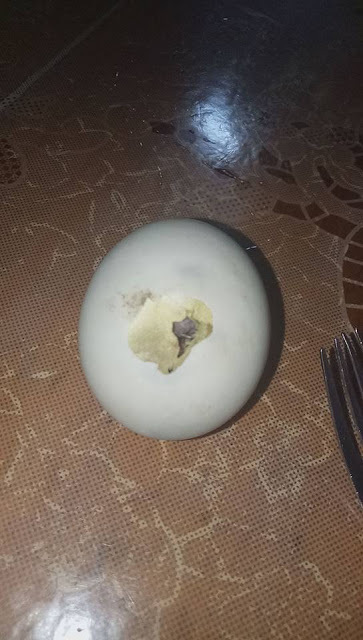 According to Infact Buzz, the Balut was bought by her mom at the market. As she was peeling the Balut, she heard an unusual chirping sound. 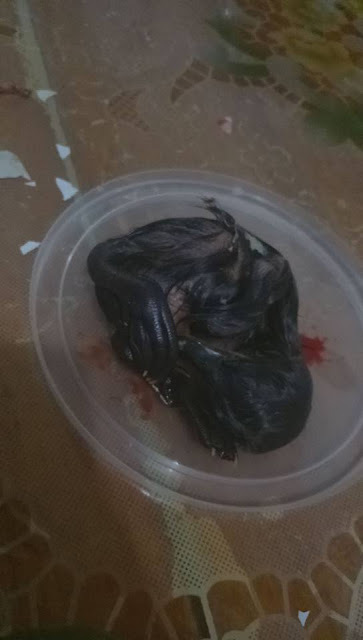 At first, she thought it was coming from somewhere inside their house but when she listened to it intently, it was coming from inside the Balut that she was holding. Out of curiosity, she peeled the shell of the Balut. Then, what shocked her was the baby duck was trying to get out of the shell. At first, she felt nervous as she does not know what to do with the duckling. She just felt the relief when it successfully came out of the shell. 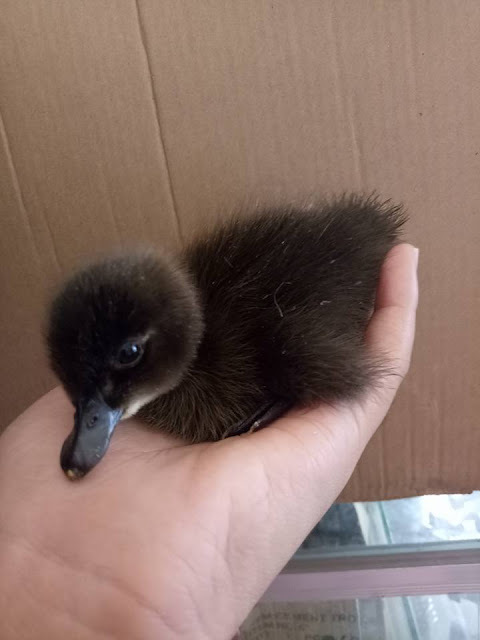 Miraculously, the duckling is still alive. 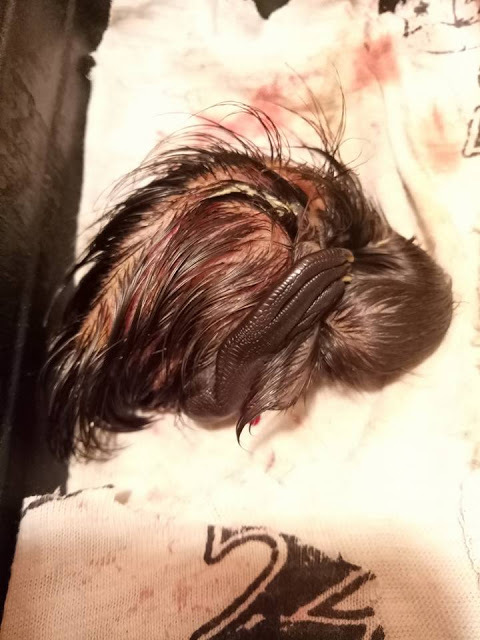 With the advise from her mom, she decided to incubate the duckling with a light bulb. As the future of the duckling is quite uncertain, she prayed that her efforts will pay off and the duckling can continue to live. Her prayers was positively answered and the duck survived! Poor little duck, it could have died if it wasn’t for the effort of the netizen. 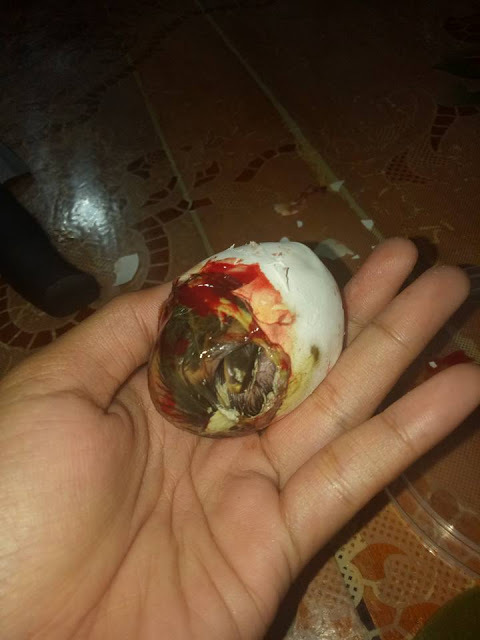 So, the next time you buy a Balut in the streets, make sure that it is really cooked well, unless you would also like to experience what happened to this netizen.